Patrick Loch Otieno Lumumba was on Saturday September 29th 2018 refused entry to Zambia due to ‘security considerations’. The former anti-corruption commission boss was detained on arrival at Kenneth Kaunda International airport in Lusaka before being deported back to Kenya. PLO was scheduled to deliver a talk on Chinese influence in Africa on Sunday at Eden University. China has been giving poor countries loans they can’t possibly pay back so as to seize key assets like the way they did in Sri Lanka (the Asian country handed over strategic port of Hambantota to China on a 99-year lease after struggling with debts). 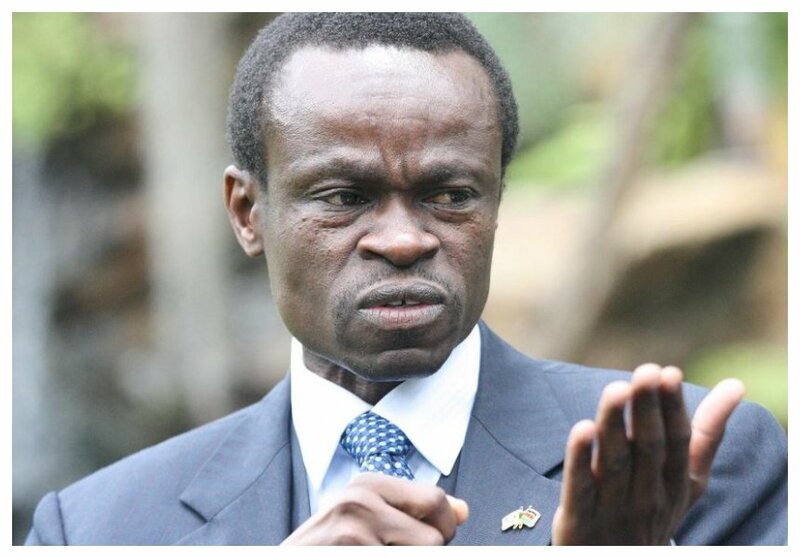 African's are not moved by idea's, – Prof PLO Lumumba. How can we be move by ideas when our leaders have reduce us to mare servitude, hunger is in d land poverty n diseases have ravaged d life of our people we don't need idea's but solution to d problems on desk. – Singdip David. Zambia is gradually setting bad precedence in Afrika, you cannot stand the honesty of #Plo_Lumumba [He says it as it is] but can certainly have Chinese citizens working in your police force ? #Zambia points to everything wrong that has gone wrong with Africa. Govt thinks denying PLO Lumumba an entry visa will stop him from sharing his views on Chinese loans and their impact on Africa. We are in an era of multimedia convergence. They have instead marketed his message!